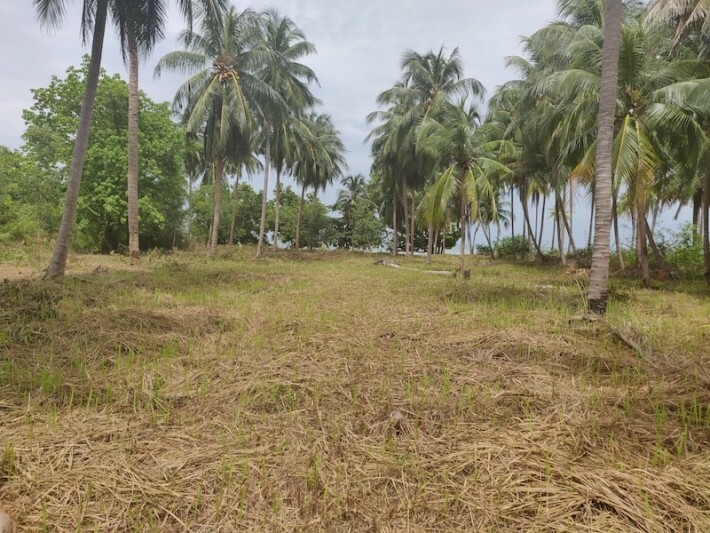 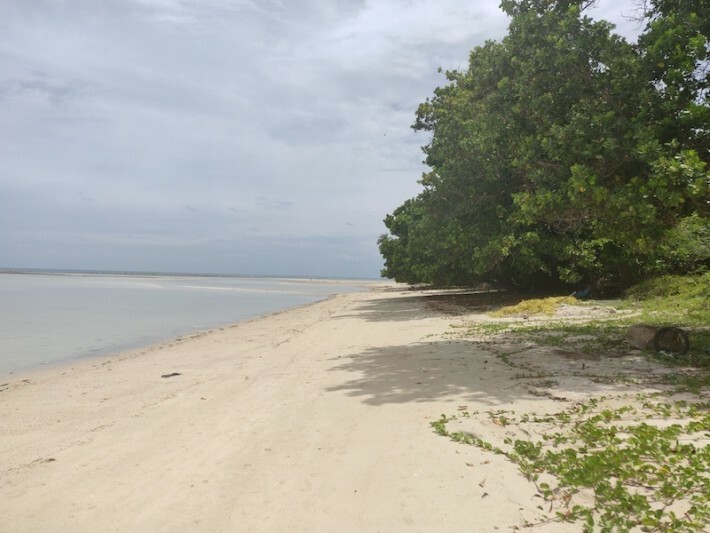 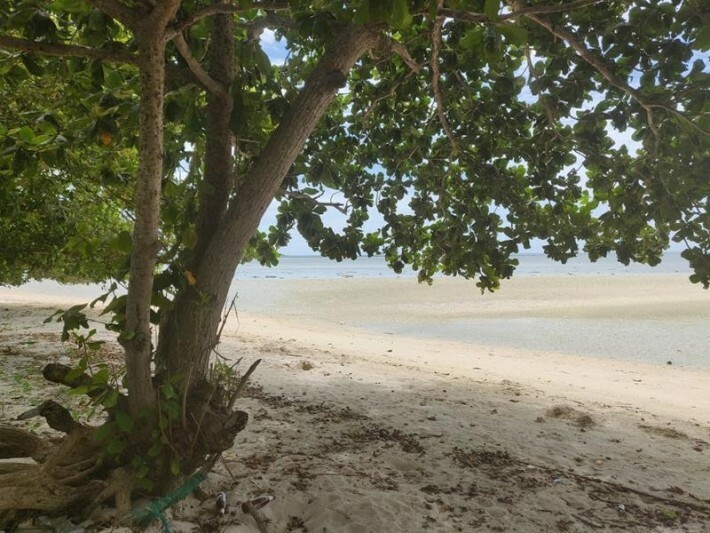 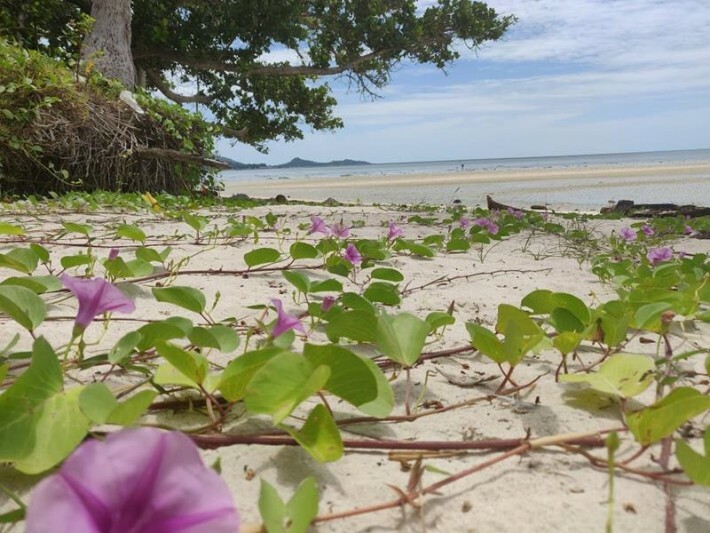 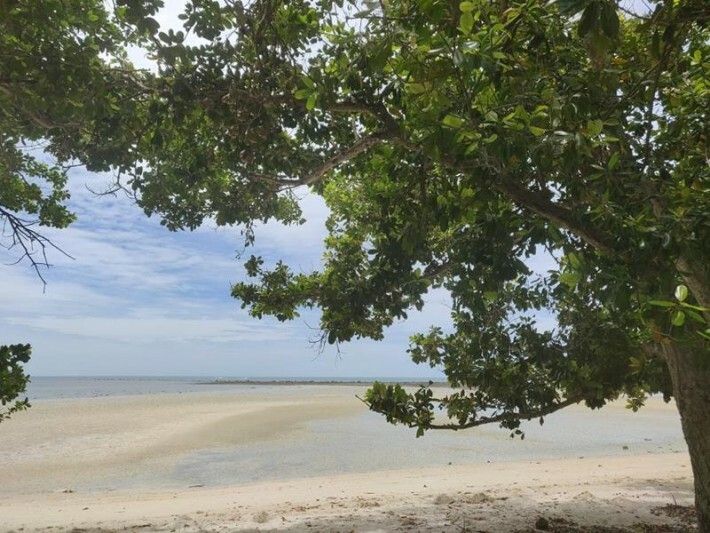 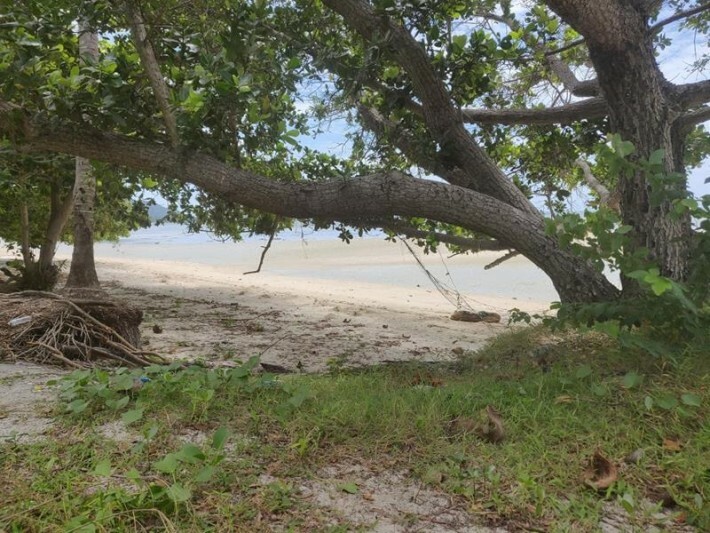 A great opportunity to purchase 3 rai (5,388sqm) of Koh Samui beachfront land for sale with a 52 meter beach frontage in Hua Thanon, an unspoilt and natural area of the island, located near prestigious resorts. 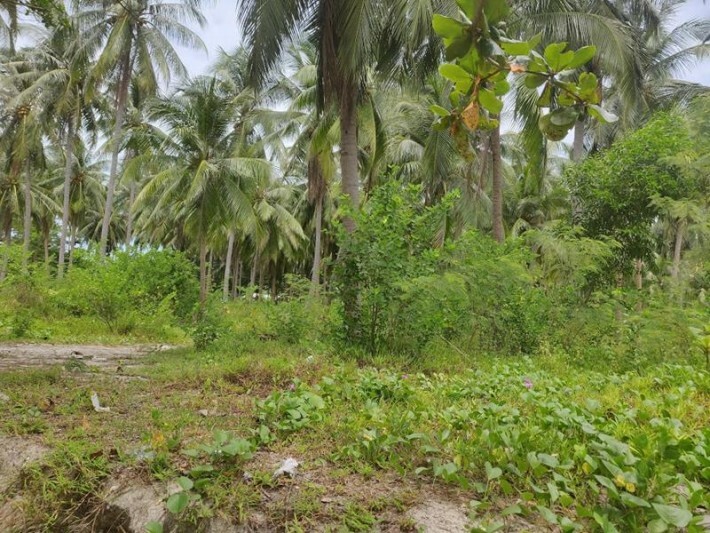 The land is easily accessed by a concrete public road leading to a private dirt road. 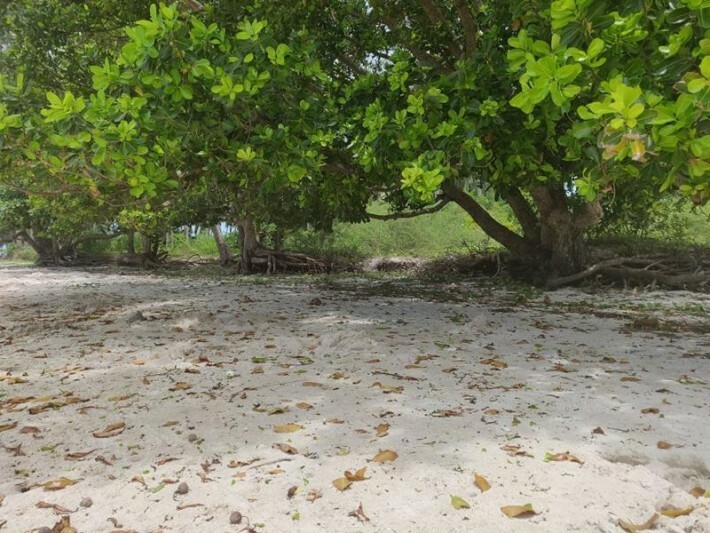 Government electricity is available nearby and water would be supplied by a proposed deep well. 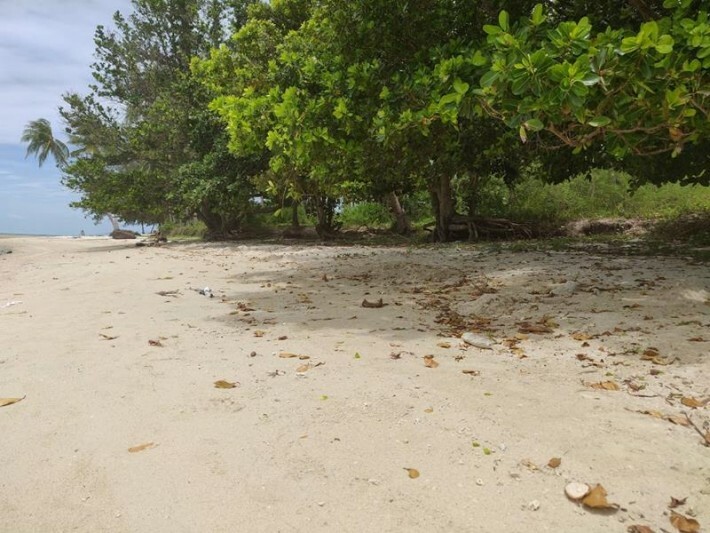 The land is flat and would be ideal for a villa or resort project. 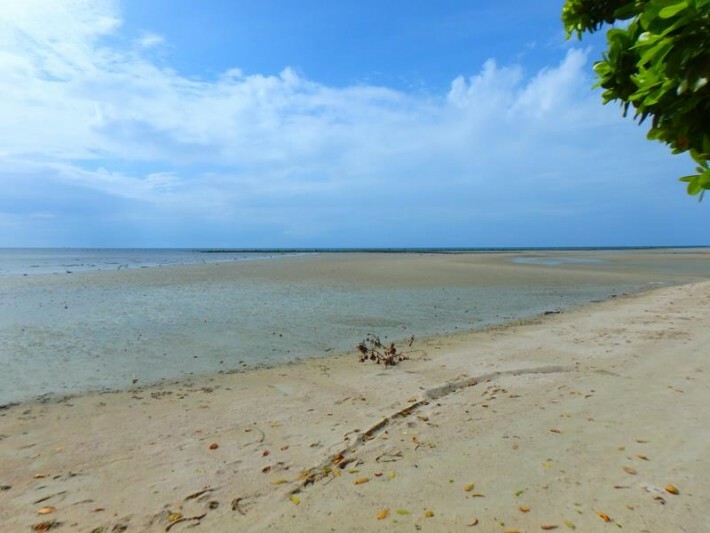 The nearest village is Hua Thanon with its numerous local bars and restaurants. 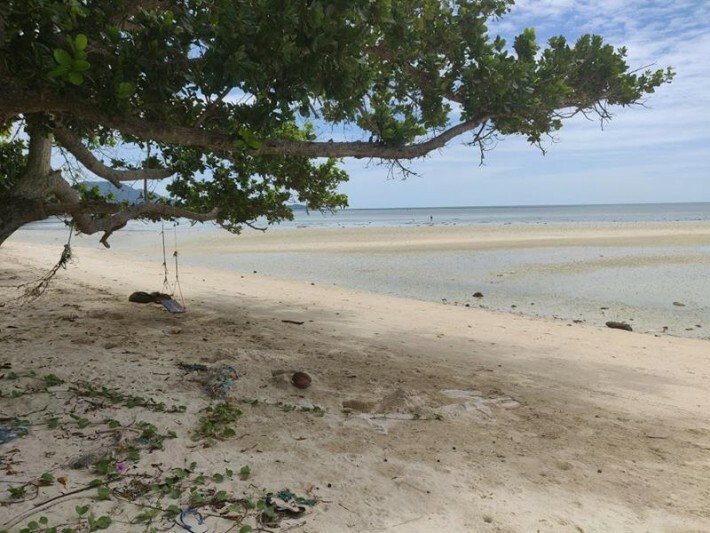 The bustling town of Lamai is a 5 minute drive away where you'll find many shops, bars and restaurants along with its pristine sandy beach, water sports and boutique beach resorts.